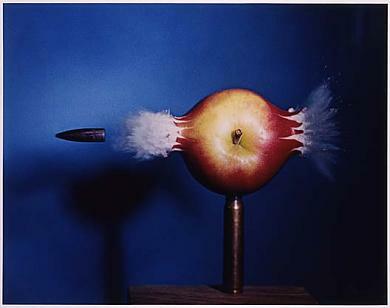 “Bullet Through Apple,” by Harold Edgerton. Photo taken 1964 and printed 1984 by Gus Kayafas. and rest his hand on his girl’s thigh. 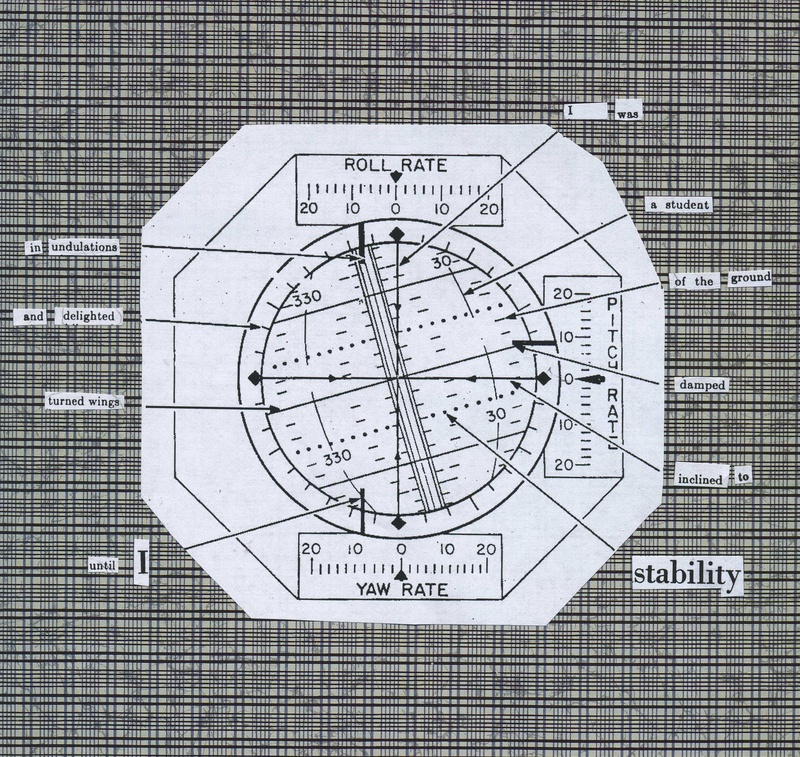 Text from an early Scientific American article about flight stand in for text in an Apollo attitude indicator diagram. 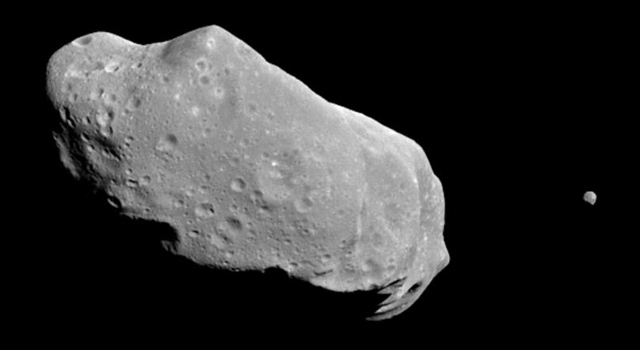 Asteroid Ida and its moon. 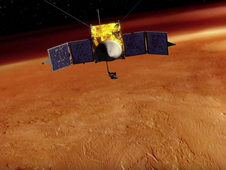 Image credit: NASA/JPL. Pluto’s moons. 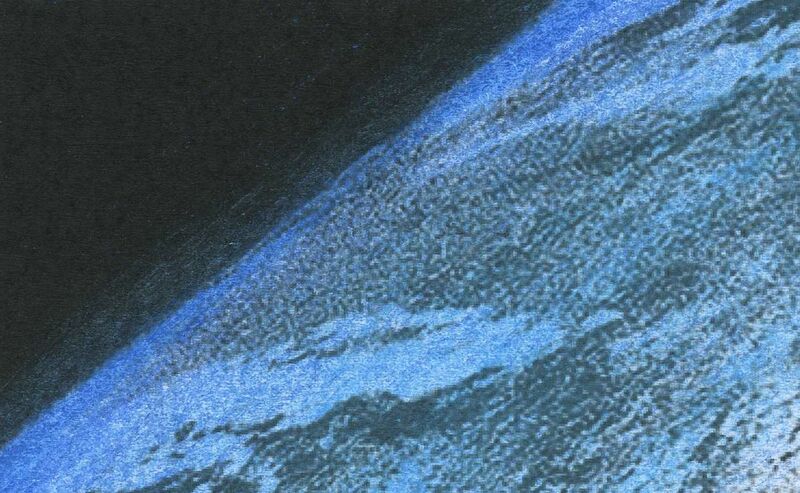 The moon Nix is named after the Greek goddess of the night. 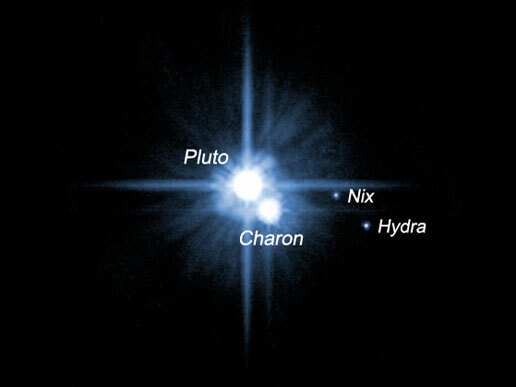 Image credit: NASA, ESA, H. Weaver (JHU/APL), A. Stern (SwRI) and the HST Pluto Companion Search Team. if only you got to go.